You probably already know about the power of scent. One whiff of buttered popcorn and you immediately think about the movies, a particular perfume might remind you of your mother, or maybe the smell of a summer rain will remind you of your childhood and make you feel very loved and safe. 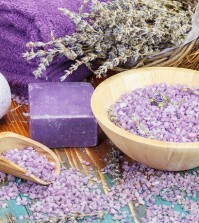 Did you know, however, that some scents can even improve your health? It’s true! The benefits of essential oils go far beyond just a pleasing scent; they can help you to sleep better, relax, and improve your digestion or your skin. These oils can really have a healing effect on your mentally, emotionally, and physically. For those of you who are new to essential oils, we should probably explain that essential oils aren’t really oils because they contain no fatty acids. They are actually highly concentrated plant compounds. Sometimes it takes a huge amount of plant material to get a tiny bit of essential oil. For example, it can take as much as 4,000 pounds of Bulgarian roses to get just one pound of essential oil. So don’t be surprised when some essential oils cost so much more than others. 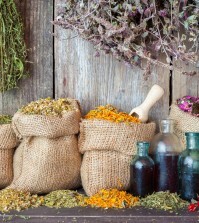 Always be certain that you are buying good quality essential oils from a reputable company. If the price sounds too good to be true, it probably is. You should never apply essential oils directly to the skin. Their high concentration levels can cause irritation. Dilute them in a small quantity of water or a good quality carrier oil such as sweet almond oil, olive oil, coconut oil, or jojoba oil. The following 10 essential oils are perfect for starting your own natural first aid kit at home so you can treat a wide variety of common minor ailments. This is the perfect oil to clear up congestion, whether it is from an allergy or a cold. 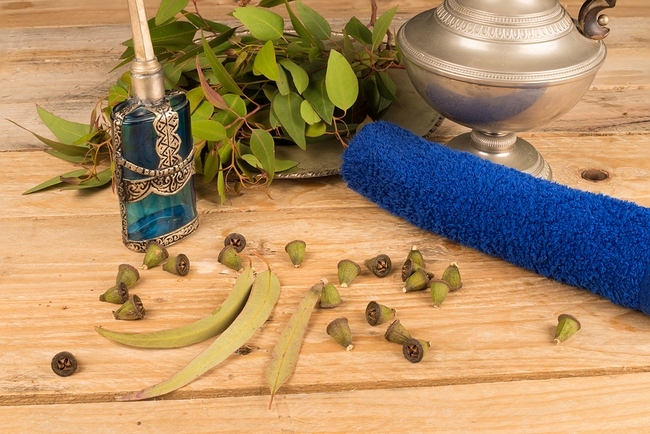 Eucalyptus can also help to relieve sore muscles. This oil can stimulate the immune system and has antibacterial compounds. When you are suffering from a flu or cold, use some in a vaporizer to help loosen chest congestion. You can put a drop underneath your nose (mix it with a carrier oil) to help you open up your stuffy nose in a jiffy. Eucalyptus is a powerful antibiotic and antiviral and it works wonders stopping sinus infections, colds, and the flu virus. Never use it directly on your skin, as it can be irritating. This comes from the Tea tree that grows only in Australia. This oil can be used topically and works like magic on almost all skin problems including toenail fungus, acne, athletes foot, and even eczema and psoriasis.